This Christmas yard angel had lost it’s glow but fortunately for this beautiful sculpture Tim, the owner, decided to repair and replace rather than recycle. 1. Accurately measure your frame in several places. Some older frames can vary in diameter in different location. Since sculpture clips and clips that are built into the bases of Christmas lights are made of rigid plastic, there won’t be much give in the clips. If a random clip breaks during installation, more than likely the frame is larger in that area. Measure your frame by tightening down an adjustable wrench onto your project and measure the gap. That’s the diameter of the clip you’ll need for your project. 2. 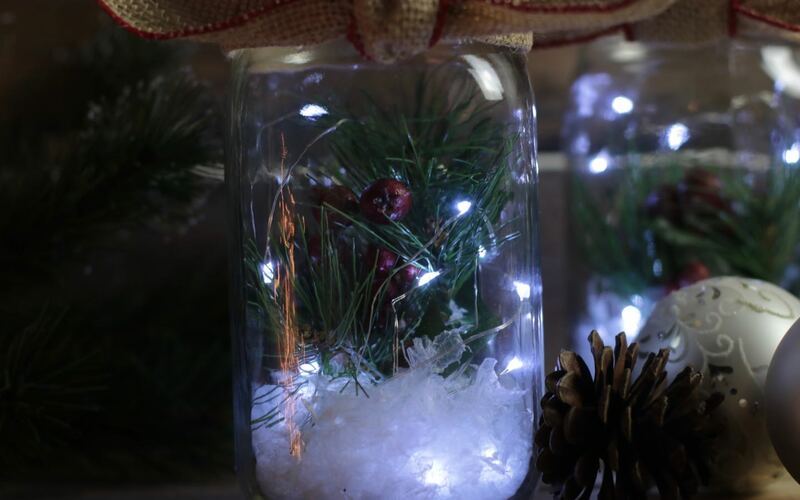 Purchase light strings that have close spacing. 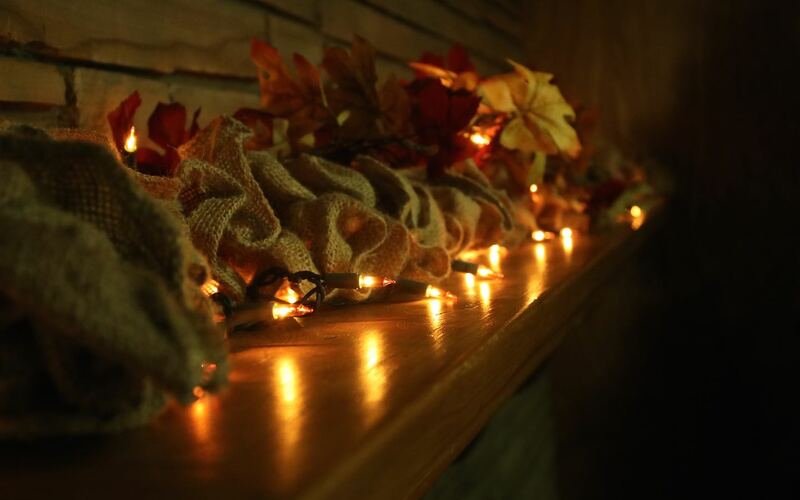 You’ll need those lights to be tight in on one another to light small gaps and go around corners. The less wire between the bulbs, the better. 3. Look for light strings with white wire. 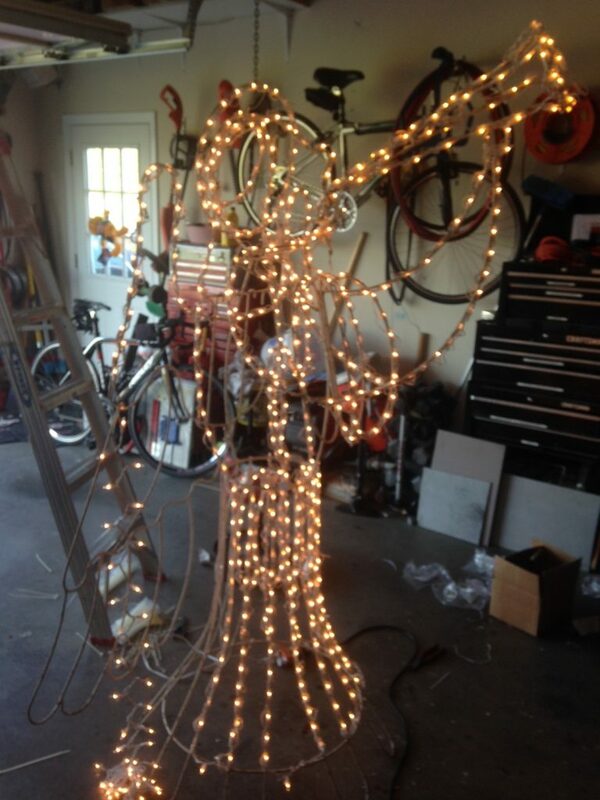 As a rule of thumb white wiring will be less noticeable during the day than green. 4. Think outside the box when it comes to color. Your sculpture or yard art may have come with white light strings but changing things up might spice up your yard. Instead of white, chose yellow for a warmer feel. 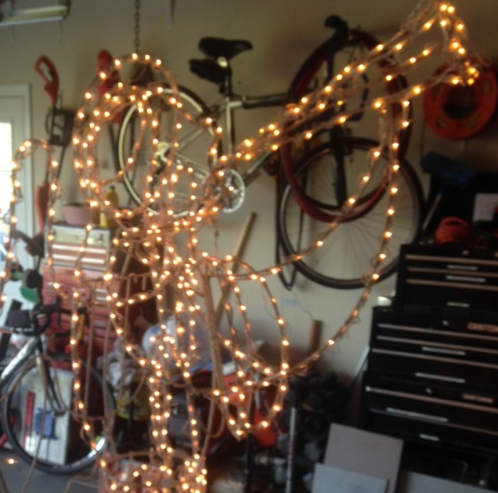 Re-wire your deer with fun alternative colors like teal or red. 5. Consider setting up your project in the garage. 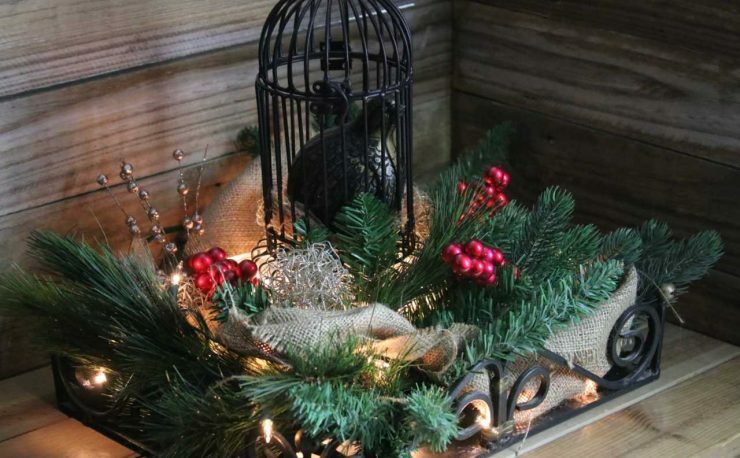 Set your yard art up in the garage and spend a few evenings in the luxury of the indoors when replacing the lights on your yard art. Your fingertips will thank you and all your tools with be super-handy. 6. 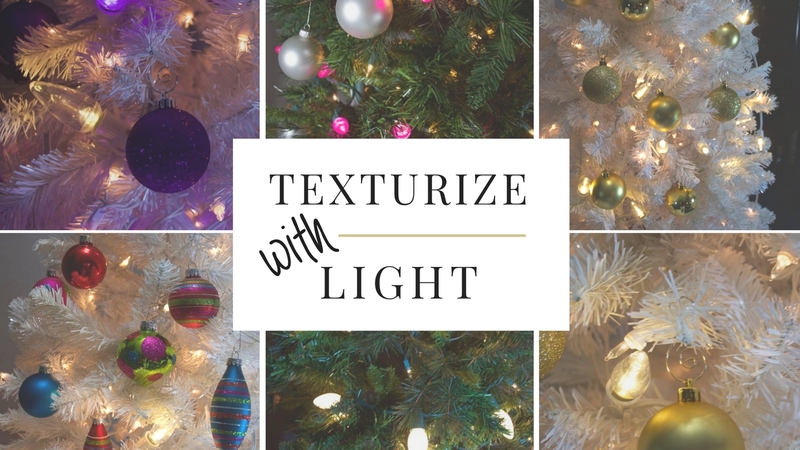 Purchase a couple of extra strings of lights. 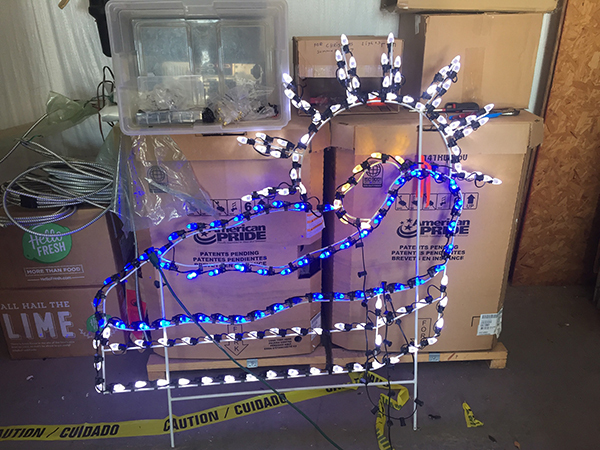 It’s easy to underestimate what you’ll need for your project unless you remove and measure the mini lights that came with your deer or Santa. If you are like most folks, myself included, you think of measuring after you’ve already stripped and thrown out the lights. 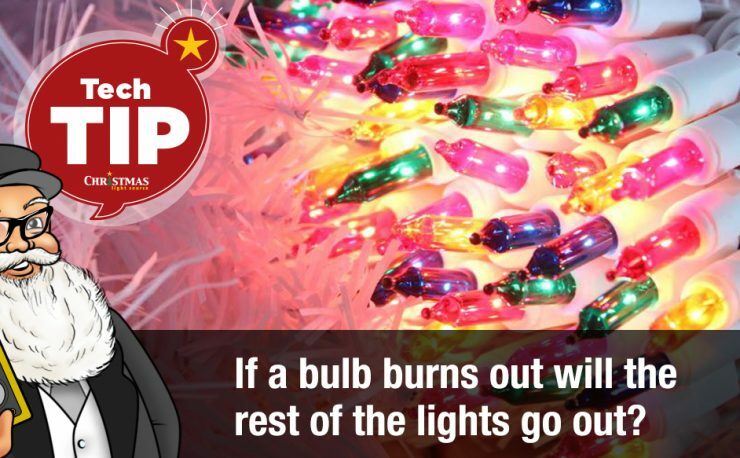 Also consider purchasing an extra strand of lights to use as replacement bulbs should bad weather break a bulb or two. I’d love to see photos of your revived yard scultures this season. Be sure to share your photos with us on Facebook, Instagram or Pinterest!! I am look for the light sockets replacement bulbs and. wire. I have a sculpture of a train. on it the sockets match the color it is lighting up and so do the bulbs. Would love to find a supplier that I could get both sockets and bulbs from. If you could please send me a name or 2 that would be great, Thank you June Fellinger. Those sound like a really unique light set. I’m not sure where you would find an exact replacement. If you have more questions, please contact us here.